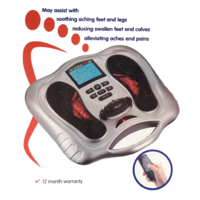 The device utilises Neuromuscular Electrical Stimulation (NMES) through two large foot pads to stimulate the thousands of nerve endings in the soles of your feet. 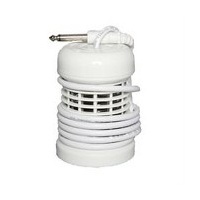 As a result, the foot and calf muscles contract and release, creating a pumping action. 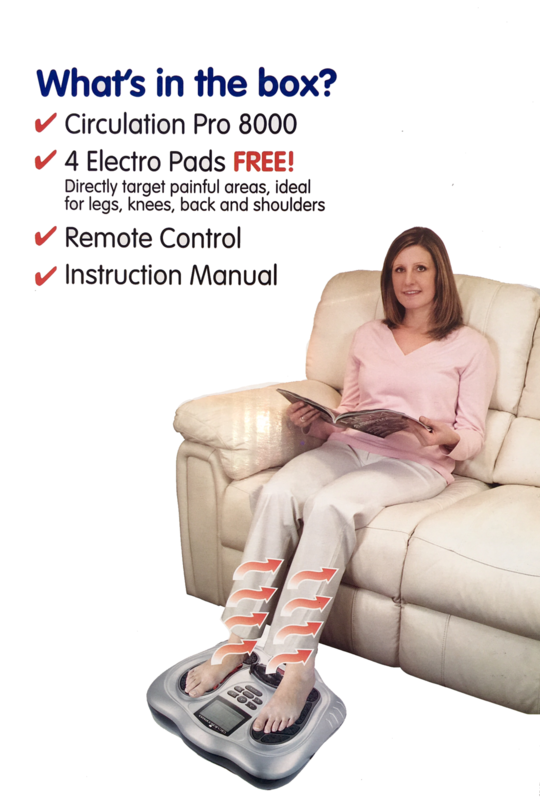 This action imitates the legs’ natural circulatory system, just as if you were walking. 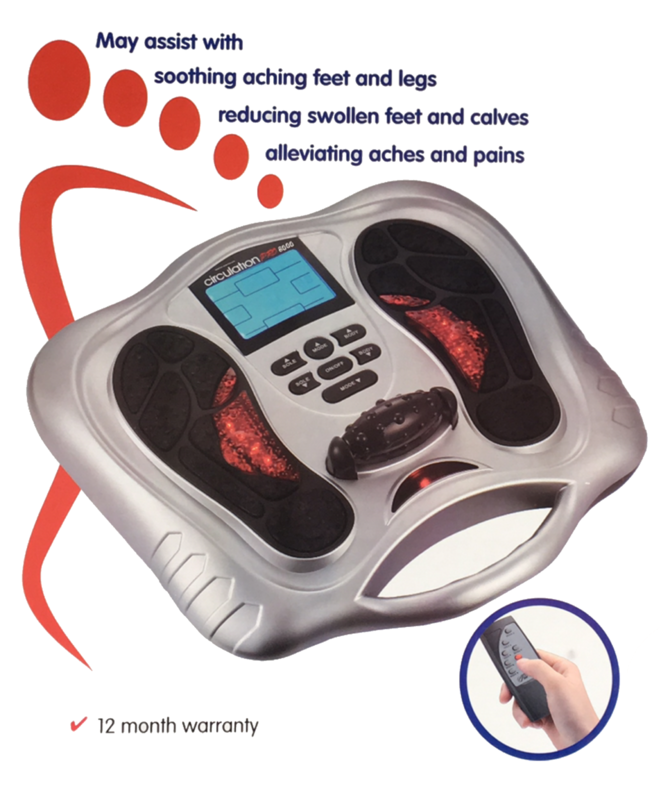 As a result, the flow of blood in your legs is increased and fluid retention in the calves and feet reduced. 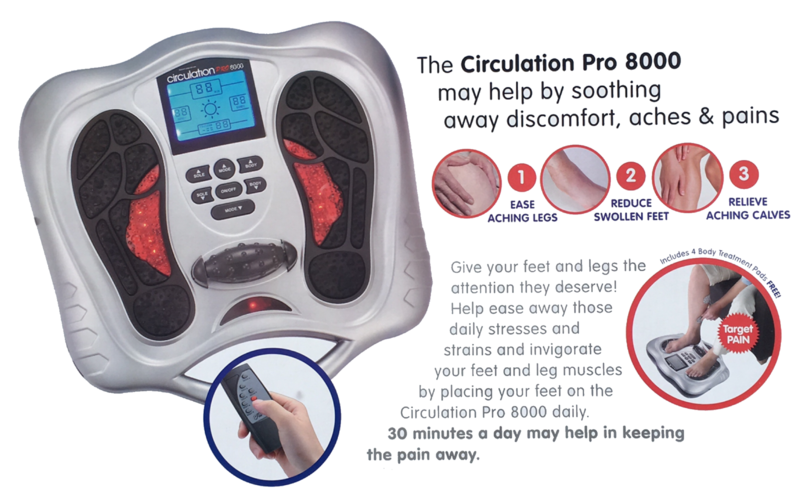 Using the Circulation Pro 8000® for just 30 minutes a day could help maintain healthy circulation in your legs, whatever your age. 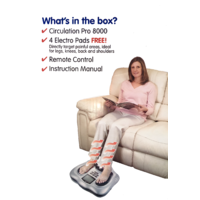 Simply use your Circulation Pro 8000® while sitting at work, watching TV or just simply relaxing at home. 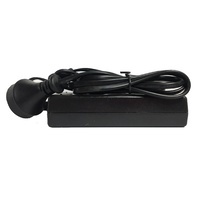 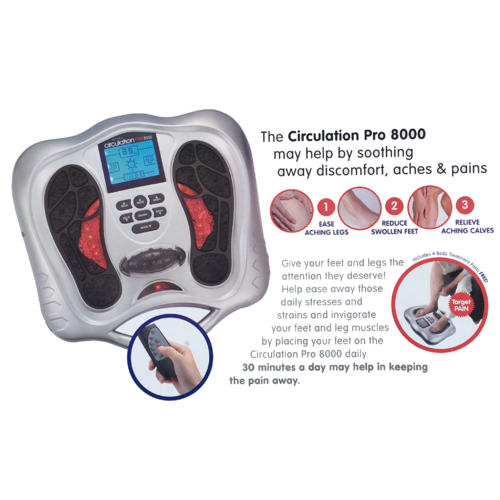 You are easily able to control both the duration and intensity of Circulation Pro 8000 sessions either manually or by using the convenient and easy to understand remote control. 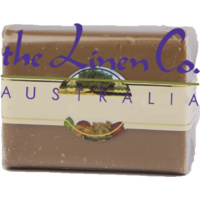 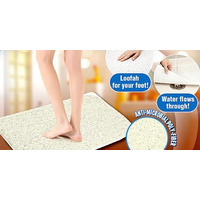 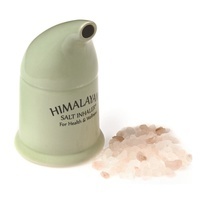 May assist to promote blood circulation and may help relieve fatigue from foot, leg, joint, arm, and so on.